Happy New Year! This is a great time to post about what I’ve been up to. Cheers to a new beginning! Did you look around the website? Did you see all of the cute changes? I have been a freelance toy designer since 2004. (You can find out more about me in the About section of the new website). 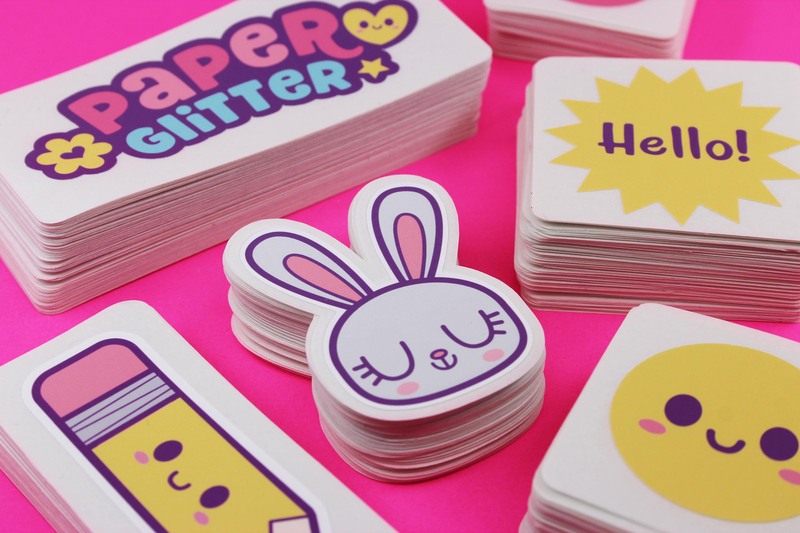 As you may know Paper Glitter started as a side hustle for me in 2009. 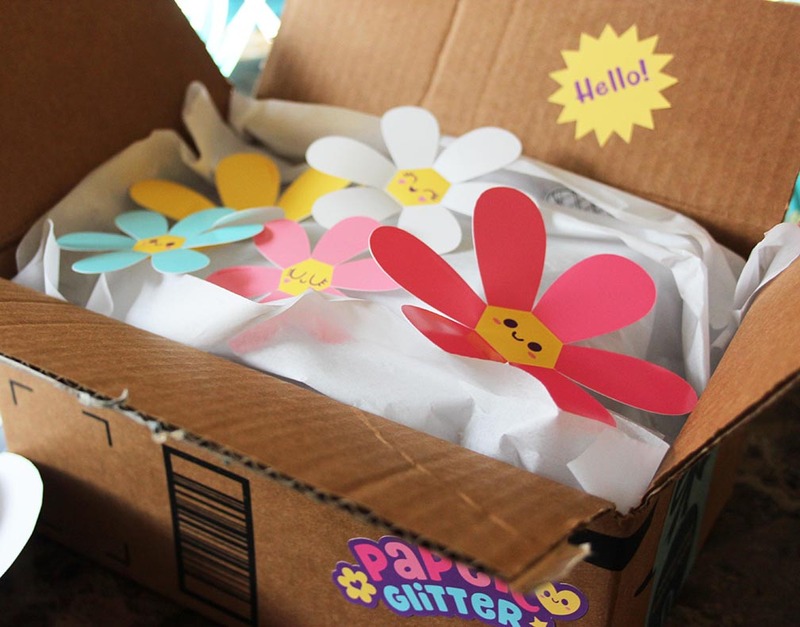 I started an Etsy shop and Blog called Paper Glitter that focused on pretty paper things delivered via printables. After becoming a mother of not one but 2 kiddos, I had to scale back on my online presence + my Etsy shop and focus my “work time” on just freelancing for the toy industry. 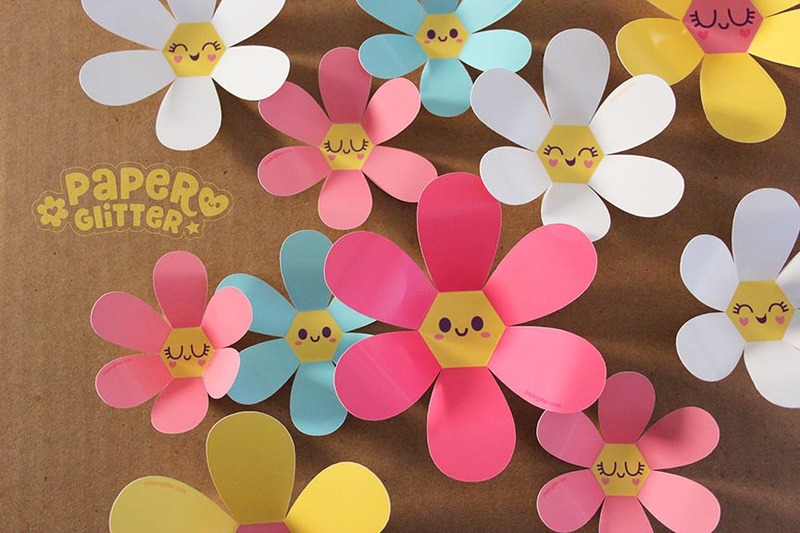 During this time I promoted my paper talents for the toy industry and have since made a lot of paper projects. However, during the past year or so, I have been really missing Paper Glitter. I wanted to do “it” more but I didn’t know in what way especially with my busy schedule as a freelancer. Also the printables world had changed so much since 2009! 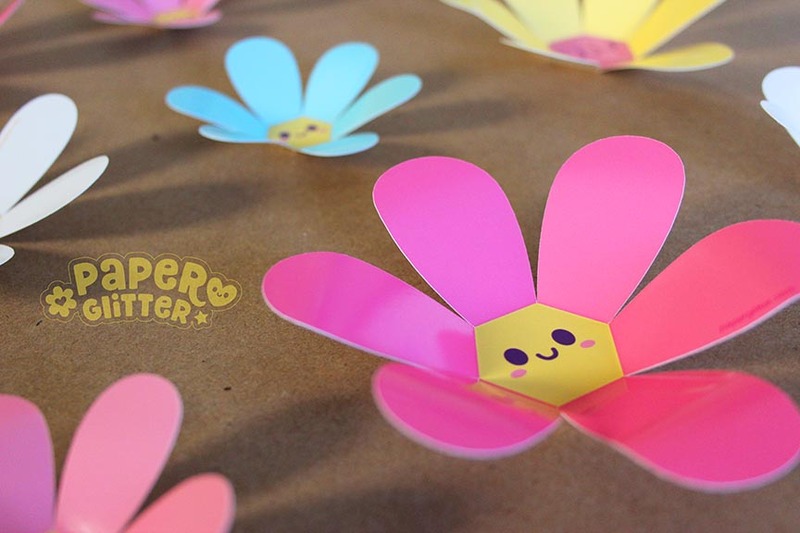 What would digital crafts for the Paper Glitter look like today? Regardless, something about that name just kept calling me. I then had an “Aha!” moment and suddenly I realized I did not have to have these 2 parts of me run separately. 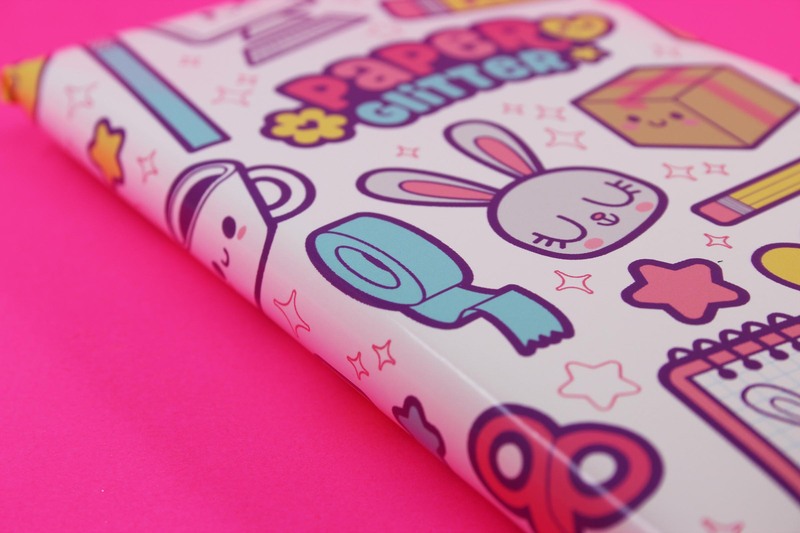 I have been focusing on doing more paper work for the toy industry anyways & had been designing + drawing in more of a kawaii style for work, which are all essentially what Paper Glitter had been about since day 1. So I decided to purge all of my creative things under one name that I’ve always loved! A great name that you love can give you a new lease on life. I feel creatively complete & streamlining all of these creative areas under one spot will keep me motivated and focused. In fact, it became a great business move since I’ve done freelancing under my personal name & that strategy is not always ideal. It was time to take the step & officially become an LLC. Coincidentally I saw a video yesterday of my final presentation in college. I had not seen it in about 15 years. One of the last requirements at the Cleveland Institute of Art was to present to the Industrial Design heads, a recap of all of your best work in the main gallery. I concluded my presentation by saying… “One of my favorite experiences as a student was learning how to make paper models with foam core during my internship at Fisher Price. I hope that my future career allows me to make a lot more 3D designs with paper.” How about that? Here I am–full circle. I have some photos to show you! New logo, new look and brand new outlook on my career. Below are some of the pieces I will use in my packaging for sending out models and other tangibles to my clients. 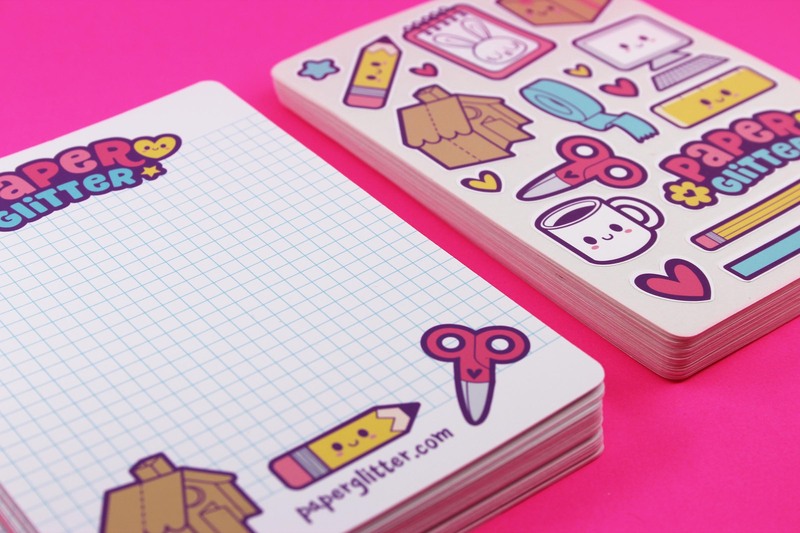 I really wanted cute branding for everything that leaves my studio. You can also check my toy design portfolio right here on this website. Going forward this is the place where I will share all of my creative endeavors in one spot…finally. Wether it’s my toy design work, paper projects, new printables for the shop, free downloads or whatever else, they will all be under my new Paper Glitter. 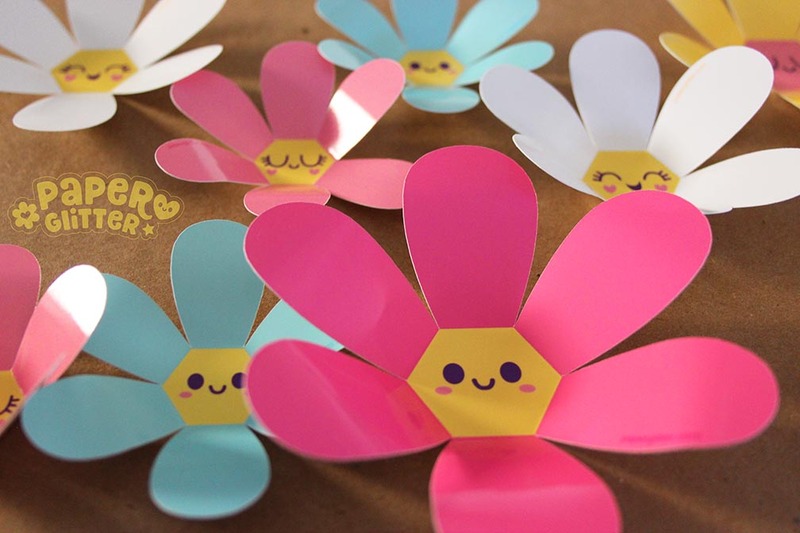 Come back next week — I will be posting a new free paper craft. It includes cutting files you guys!